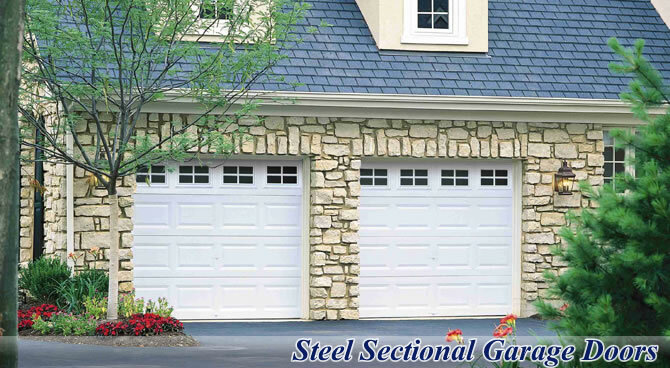 Energy efficient garage doors are becoming a popular purchase these days, especially with global warming on the rise. 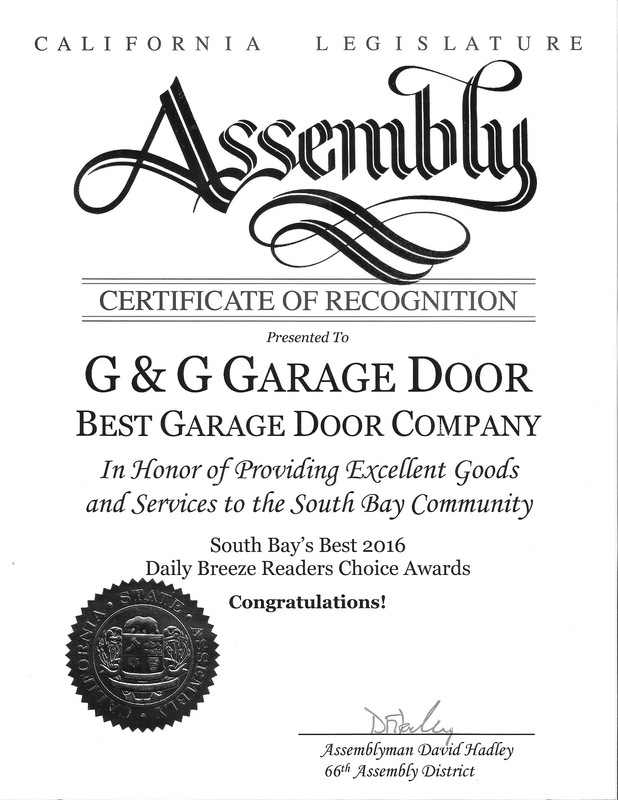 But did you know that if you’re shopping for a garage door by its energy performance rating, it may not matter? Especially if you aren’t a homeowner that heats your garage. However, an energy efficient garage does come with a few great benefits, like keeping your garage well-insulated and enjoyment of a draft-free garage door. A well-made garage door that is energy efficient can keep your home a little warmer than a cheaper version that leaks air. If you live in a colder climate, it may be beneficial for you to have an energy efficient garage door, even if you don’t heat your garage. Whatever air is in your garage should be kept in, and whatever cold air outside, should be kept out. This alone can help you manage and limit heat loss. If you work in your garage a lot, you may end up heating it on colder days. This means that your garage door should be able to keep in the heat that you want. 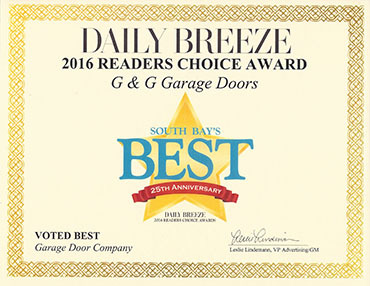 The bottom line is that some garage doors are built better than others, and the others may have been made to specifically stop air leaks. Depending on your needs and wants, you may want to take a look at some of the different energy efficient and higher quality garage doors available from G&G Garage Doors. If you would like a recommendation on the perfect garage door for you, feel free to contact us! 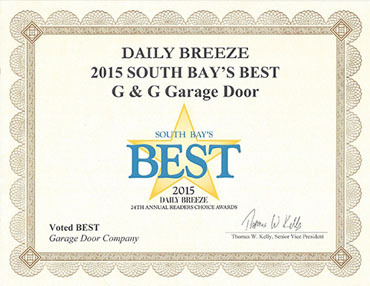 After all, we are the most experienced garage door repair team in your area. Feel free to discover more tips and tricks on our blog page and reach out when you’re ready.